Overclock.net > Graphics Cards > AMD > Thermal pad for gpu - are these ok? Whelp - good news and bad. 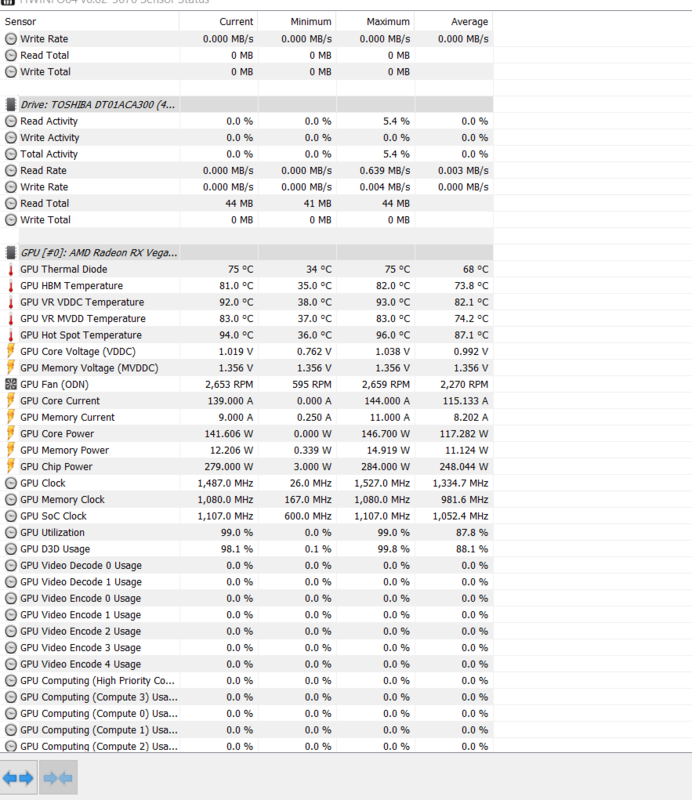 I didn't wreck the card, and the repaste dropped gpu and HBM temps down by about 15 degrees - while hotspot dropped about 10. Bad news is the 5w/mk generic blue pads from Amazon performed near *identically* to the yellow pad asus used for the VRMs. I topped out at 108 degrees after about 30 minutes of Furmark. I guess the Minus 8 pads and/or the copper shims are the way to go. These temps were captured after 15 minutes of furmark after they'd leveled off, using Arctic MX-4 Paste. I seem to recall my hotspot was a few degrees cooler using Noctua NH-1, so that will probably be my next buy. Long story short, if you're in a pinch for thermal pads and don't want to spend $$$$ ordering the Thermal Grizzly pads from the UK or EBAY, the Arctic pads stacked will do just fine from Amazon. 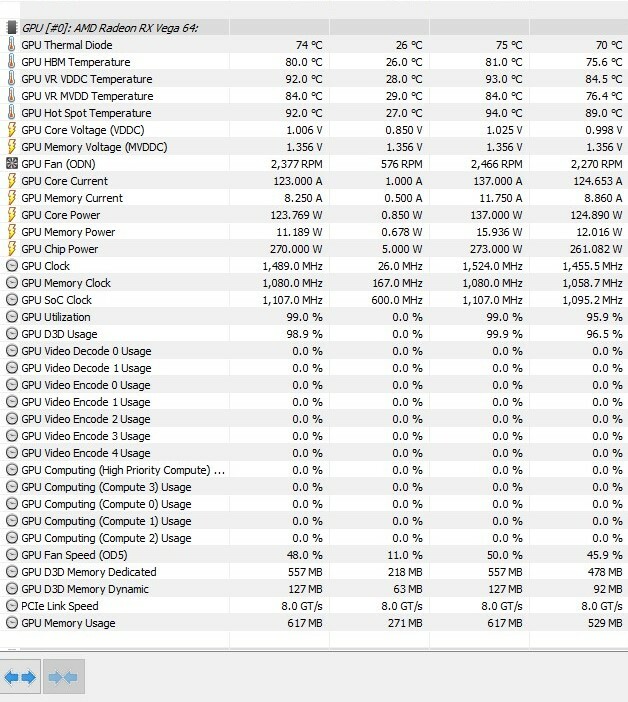 Overclock.net - An Overclocking Community > Graphics Cards > AMD > Thermal pad for gpu - are these ok?